We recently heard about the issues with some displays on the new Google Pixel 2 smartphones. Now it would appear that the handsets are experiencing some problems with sound. Owners of the new Google Pixel 2 smartphone have taken to the Google product forums to report problems with their device. The issues appear to be related to sound on the handset with high pitched sounds and also clicking sounds. Pixel 2 high pitch frequency sound and clicking when the screen is on and unlocked with ear up to the device like you are on a phone call. This also happens after a reboot, safe mode, airplane mode, and factory reset. I purchased two Pixel 2 phones both have the high-frequency noise but only one has the clicking. 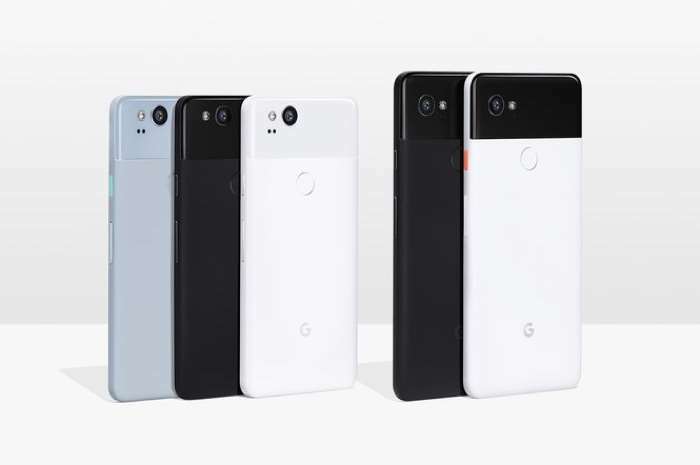 Google is asking people who have had the problem to return their handsets for a replacement, you can find out more details over at their product forums at the link below. If you have had a similar issue with your Pixel 2 or Pixel 2 XL please leave a comment below and let us know.